Renowned as the home of the world-famous Aran sweater, The Aran Sweater Market houses a vast collection of Aran knitwear; each garment intricately crafted using traditional Aran patterns. It is one of the most popular (& free!) 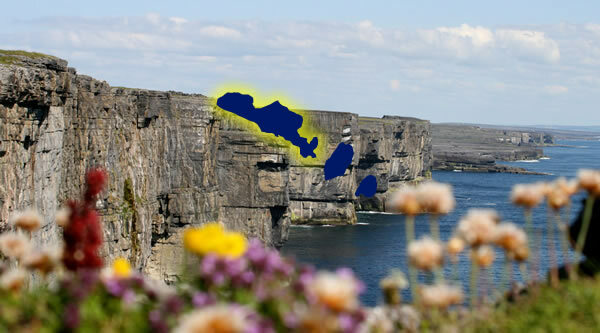 attractions on the Aran Islands. 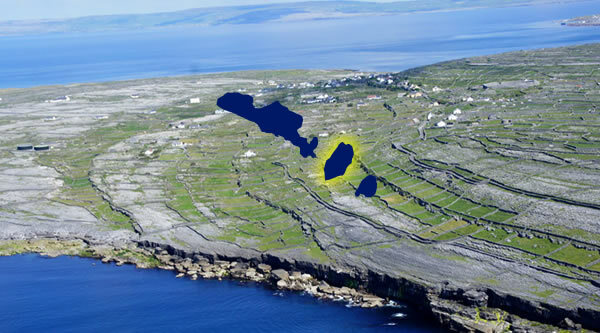 Employing the craftwork of local skilled Aran knitters & designers, The Aran Sweater Market has become a fundamentally important part of life on the Aran Islands and Aran knitwear is the primary export of this tight-knit community. As a custodian of authentic Aran knitwear, The Aran Sweater Market pays homage to the history, culture and heritage of the craft with a range of exhibitions and displays. Visitors to The Aran Sweater Market can trace the history of the Aran sweater through an audio-visual exhibition and follow informative storyboards which outline the development of the Aran sweater from an island craft to global fashion item. In fact, many visitors who make their way across to the Aran Islands do so for the sole purpose of purchasing their knitwear directly from The Aran Sweater Market and to have their garments’“Certificate of Authenticity” presented to them in person. 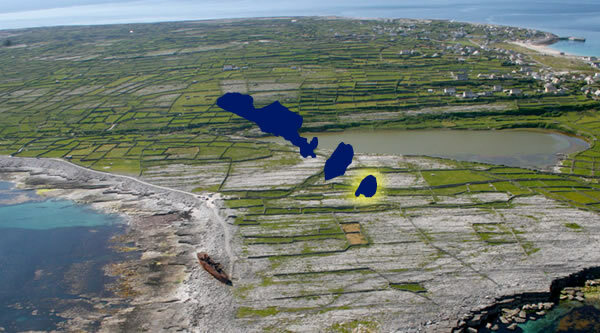 & history of the Aran Islands.